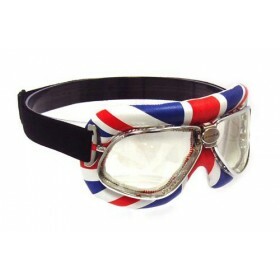 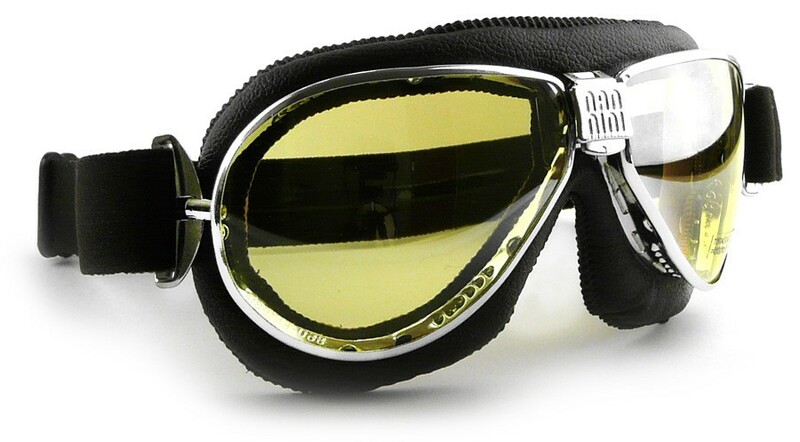 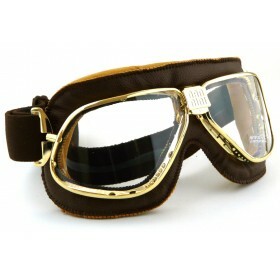 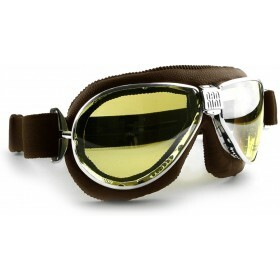 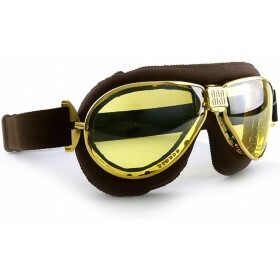 4V Nannini TT goggle has a stylish eye-drop style giving it a classic 60's look. 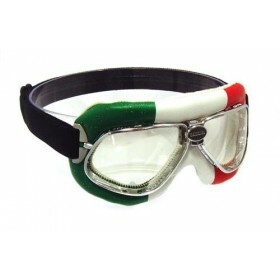 The goggle is hand-made in Italy using only the finest quality materials. 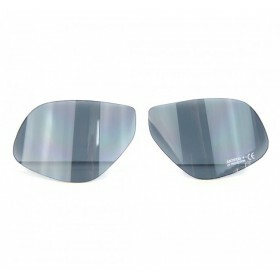 This model comes with yellow, tinted or silver mirror lenses and is also fitted Prescription lens inserts that you can take to your local opticians and have them easily fitted with your optical lenses.